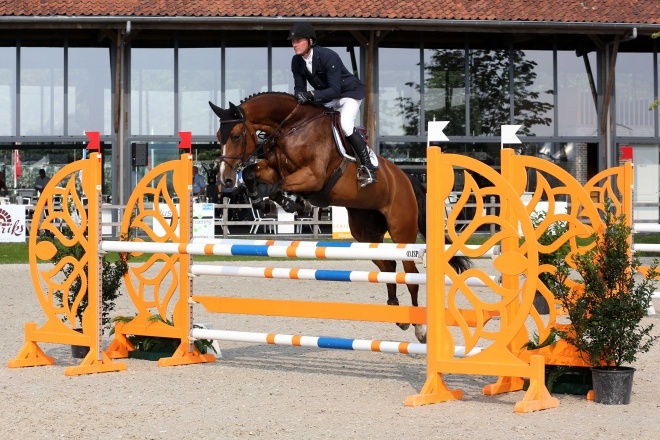 Eurohill’s Fyolieta 2010 Level 1.40m. 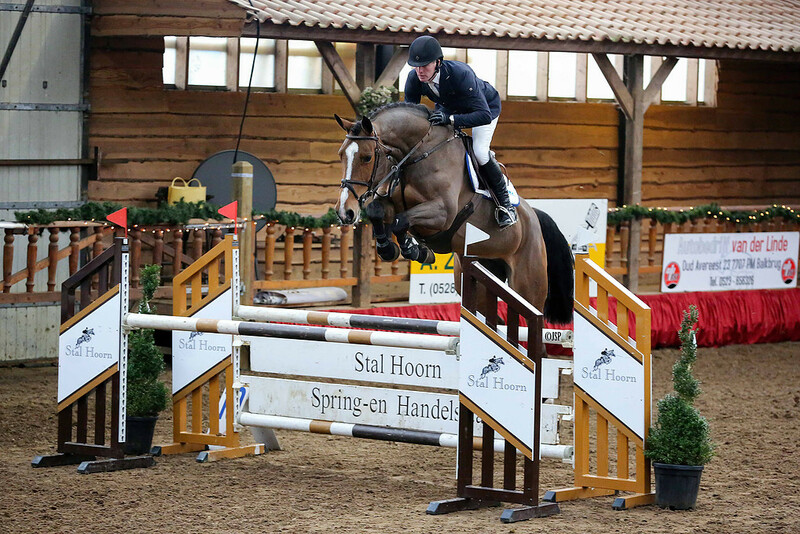 Eurohill's Fyolieta is a very promising young horse. 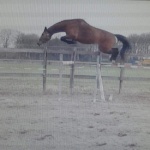 She has all the scope, careful and easy to ride. 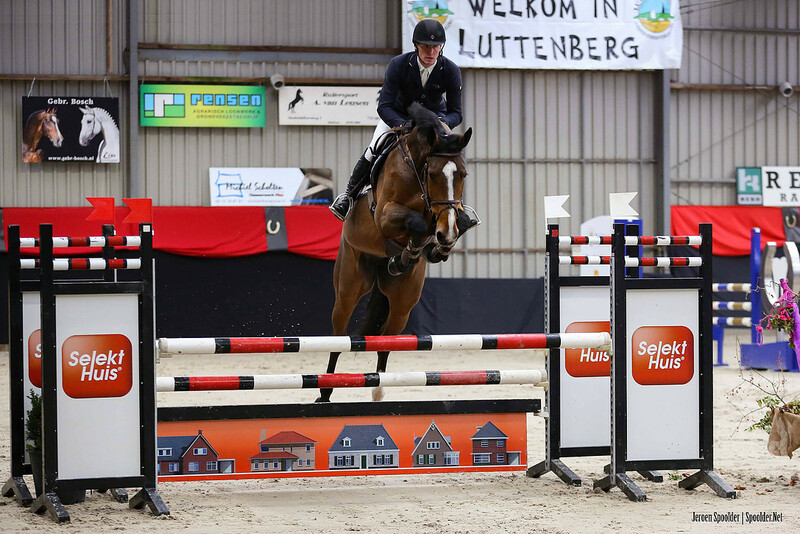 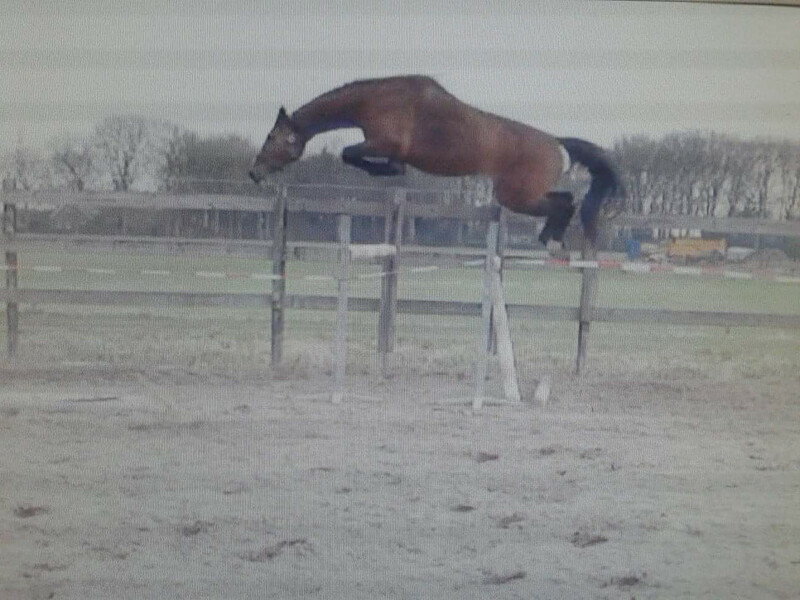 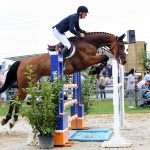 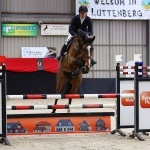 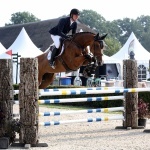 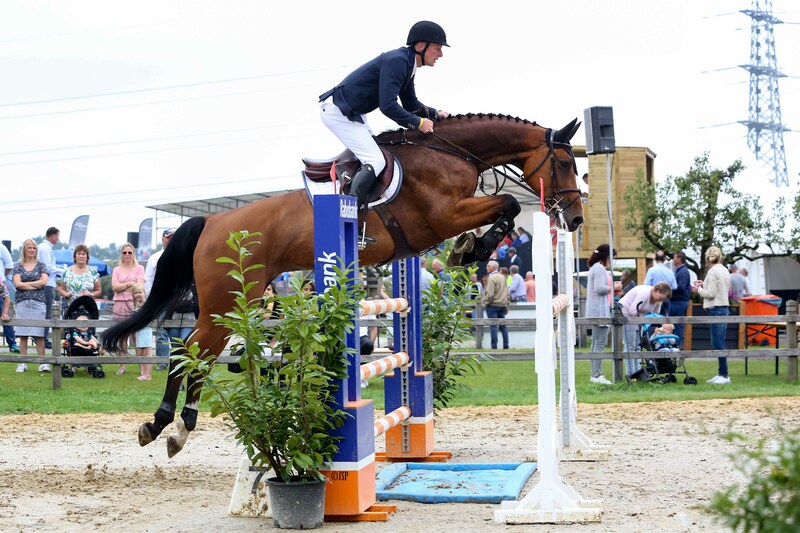 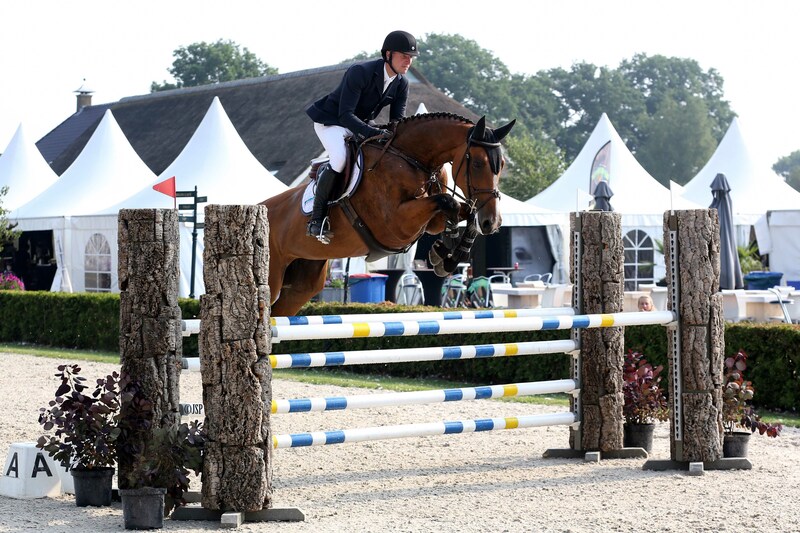 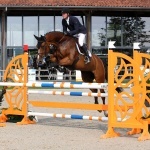 Eurohill’s Fyolieta Young Horses class 1.30m. 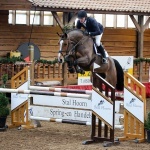 Eurohill’s Ghicka-Molga 2011 Level 1.35m.